Say NO to winter woes..
Depression due to cold weather is a well known thing..it's called S.A.D. This year avoid your winter blues by learning to knit. You may have read all over the internet how knitting is great for your brain. I strongly believe that Knitting can help you overcome your winter grumpiness. 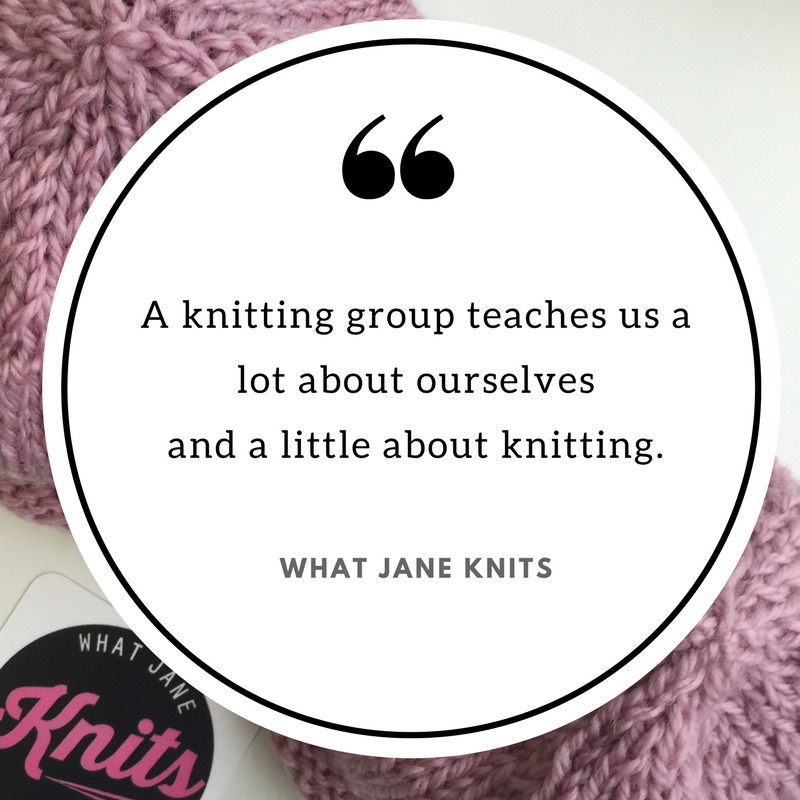 Firstly if you can't already, then learning to knit is a great way to focus your energy. You will activate your brain and co-ordination. As well as the physical and mental element of knitting you get all the tactile and creative development that comes from touching yarns, deciding on colours and creating something new. Secondly choosing to work on a knitting project during winter creates the perfect excuse to justify staying inside. Instead of feeling isolated or lonely when the weather means you would prefer to stay indoors, a knitting project allows you to celebrate the opportunity to spend time knitting. In fact knitting during winter is brilliant, not only do you entertain yourself - but can also end up with a perfectly useful knitted thing. Even better if you can wear it yourself or gift it to a friend. Finally if you learn to knit or would like to learn you can join a knitting group. It possibly sounds a little confronting but don't worry you will soon be chatting and conquering any concerns you may have had about meeting up with strange ladies who knit. They are actually just like you!! Of course getting some exercise and eating well are also really important to maintain your good health in winter. So don't forget to do that too! Maybe instead of comfort eating we can think of comfort knitting? Settle into your cosy spot, put on your favourite music, TV show or Podcast and pick up your knitting. When it's freezing outside or wet and gloomy, you will be thrilled to have your winter knitting project giving you a great sense of achievement. Get happy this winter, get knitting!